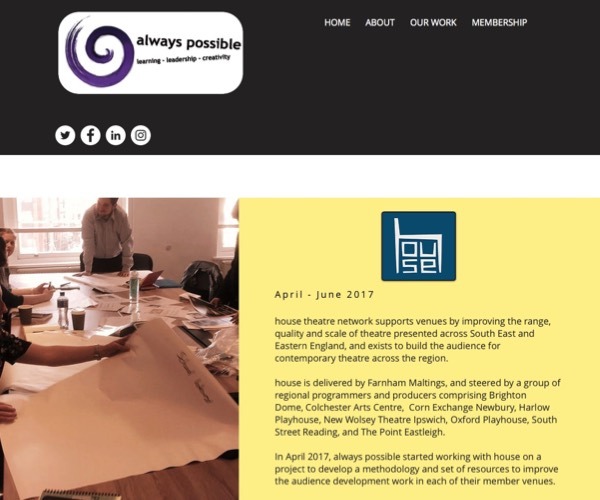 always possible‘s client, the House theatre network, want to develop easy-to-follow audience development training and resources. 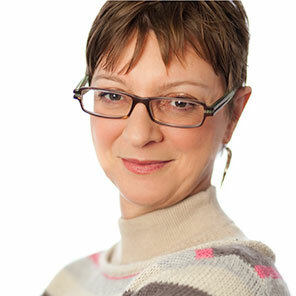 They hope this will embed the practice with its wide range of venues in South East England. The books and resources need to be useable by small, volunteer-led venues as much as by mid-scale touring venues with established marketing teams. 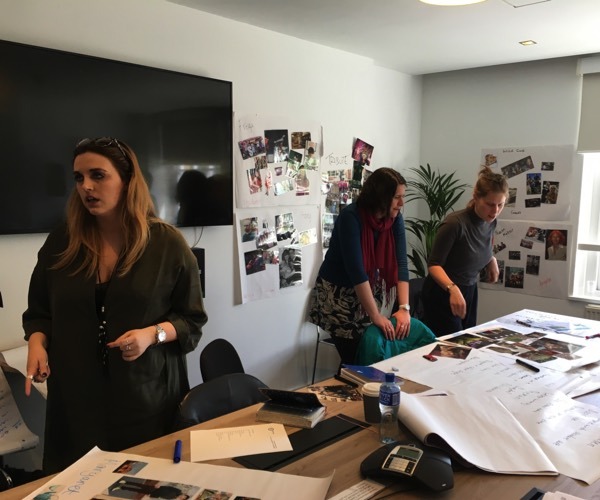 I developed and facilitated two workshops with a selection of staff from different venues. We mapped out what their specific needs are and the type of support that can realistically help them in real-life environments. Read more here. House (led by Farnham Maltings) will apply to Arts Council England for further support to develop the toolkit and resources with a view to rolling it out for wide usage online. If successful, I will lead further detailed workshops on segmentation skills to kick off the development with a sub-group of venues as a pilot.